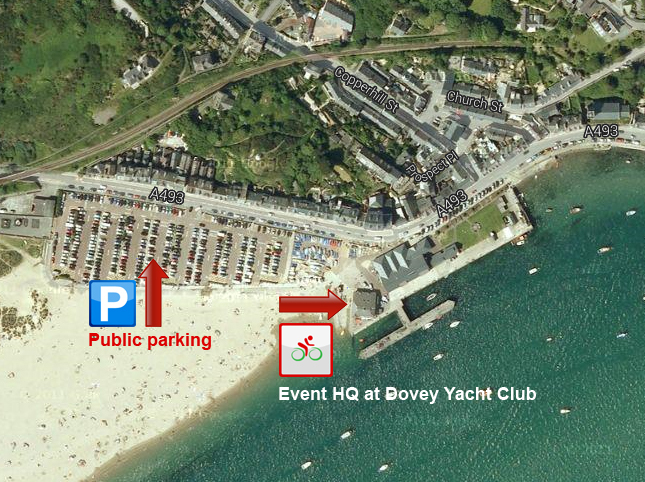 There is a public car park right next to the start/finish area. It is a pay and display but you can park there all day fairly cheaply. 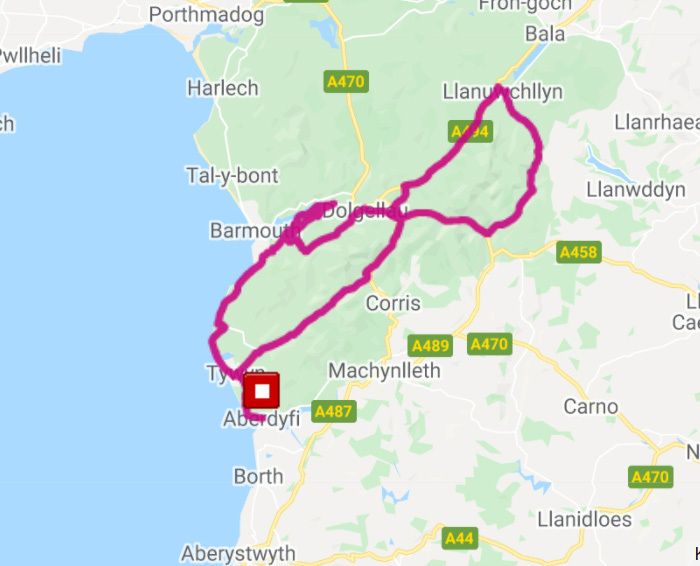 If the car park is full there is additional parking on the way out of town towards Tywn, next to the Neuadd Dyfi (LL35 0NR) and further out again on the grass just past the tennis courts on the right. 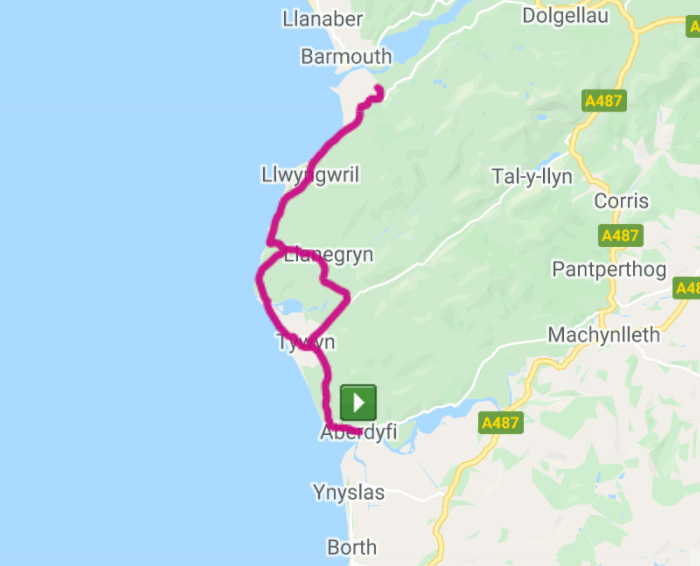 You can also park anywhere in Aberdovey on the street in accordance with regular parking regulations. Wherever you park, it will only be a short spin to the start line. 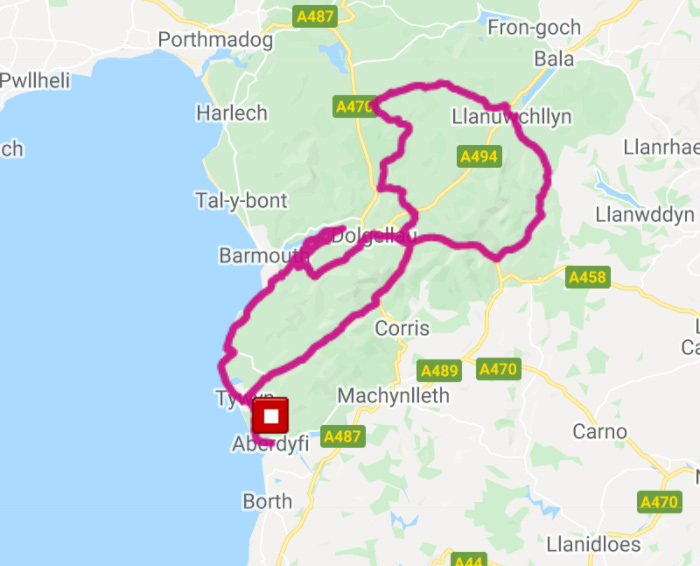 Wales Cycling Events is the events side of Snowdonia Cycling Ltd who provide multi-level training/coaching and guided riding in and around the Snowdonia National Park.